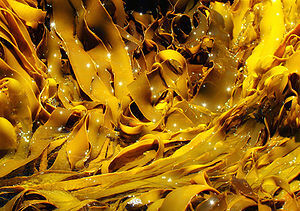 Kelp is seaweed that grows in particular shallow and nutrient-rich waters around New Zealand and most of the world. 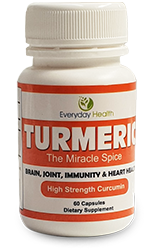 They've been eaten and used medicinally for hundreds of years in various forms, and are processed today in easy to take doses. 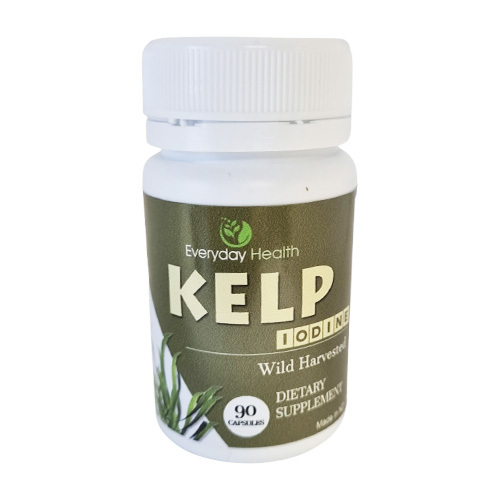 New Zealand Sea kelp is a natural source of vitamins A, B1, B2, C, D and E, as well as minerals including zinc, iodine, magnesium, iron, potassium, copper and calcium. 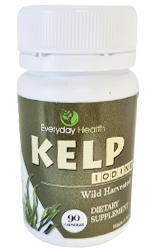 Of all the plants in the world Kelp contains the most amount of natural Iodine per volume, and is mainly used medicinally for its Iodine properties. 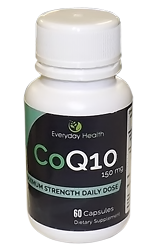 Take 1 capsule per day with food, which delivers 150 micrograms of natural Iodine. You should always take a week off supplementation, every 2 weeks, to avoid iodine overdose. 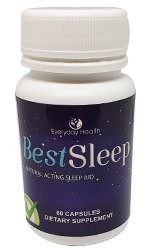 Do not exceed the recommended dose without permission from your doctor. Will this protect me from radiation poising in nuclear disaster? In nuclear disaster, one of the more deadly forms of iodine radiation is called radioactive iodine-131, upon exposure, if your thyroid glad is not "full" of iodine or you are iodine deficient, it will adsorb and stockpile the radioactive form, which could cause thyroid cancer or leukemia. 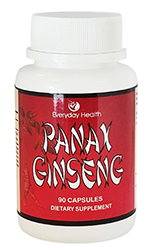 This product is not suitable if you have hyperthyroidism, or are sensitive to Iodine, or prolonged daily use. 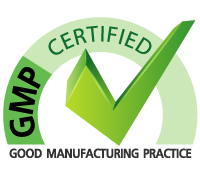 If you are taking other drugs or supplements check with your doctor first. Excess iodine: The most common side effect caused by kelp is an overdose of iodine. Provided you dont exceed 1 capsule per day, this probably wont happen. 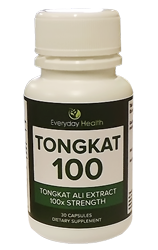 Anyone who takes excess kelp could suffer from hyperthyroidism which causes an over production of the thyroid hormone. 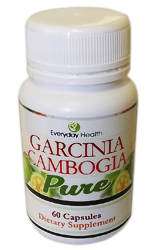 This will result in side effects like weight loss, failed menstrual period, fatigue and increased bowel movements. 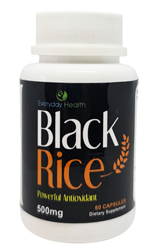 Laxative: Kelp contains laxative properties. Hence, an excess intake can cause side effects like diarrhea, heartburn and dehydration. Replace fluids at once to avoid getting dehydrated. Consult your doctor if the symptoms are severe. 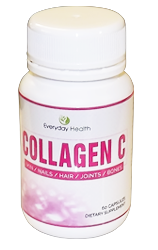 Anti-coagulant: Kelp can slow blood clotting due to it contains anti-coagulant properties. 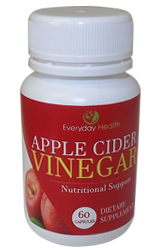 This can increase bleeding in the gums and urinary tract even in case of a minor injury or trauma. Kelp could also interfere with blood clotting and cause excess bleeding during a surgery or after.